If you own a rural estate, a spacious backyard or even a small metropolitan lot, you can use the space very efficiently by keeping chickens. Rearing chickens is one of the great ways for getting fresh eggs and meat. And they are found to be even more nutritious than the ones you buy from a supermarket. Now the first thing you want to do before you begin raising these chickens, is to find out the chicken laws or ordinances from your city or town. Chickens might be against the law in some areas but many other areas do promote them as well. Usually having chickens is not a problem in rural areas. But suburban and urban areas may have laws against it or at least, ordinances regulating backyard chickens. And these laws and ordinances vary greatly from place to place. However, since keeping chickens in your backyard has been gaining in popularity in recent years, more and more towns and cities are allowing them. And that’s even including a good number of major cities too. So, finding out the chicken laws in your neck of the woods is a crucial first step before plunging into the world of backyard chicken keeping. Some laws, legalities and ordinances in different areas regarding having chickens in your backyard are listed below as examples. 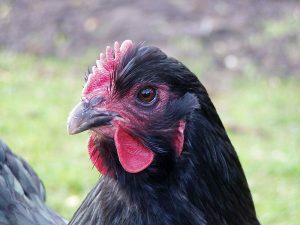 In the city of Milwaukee, The Council has stated in Chapter 7-5 of “Keeping of Animals within City” that every person must have an annual permit for keeping domesticated chickens in the city. This certificate is given after taking a class in keeping chickens. The fee for the permit is $10 annually and it is given provided the owner makes sure that the chickens are reared safely. A maximum of 4 chickens are allowed per lot in Milwaukee and must be kept in a fenced enclosure at all times. The tasks of cleanliness, safety and responsibility of the chickens and their coops lie solely over the owner. In short, many other areas have different chicken laws according to their needs. In Spokane WA, people can own only 3 chickens. In New York City, Chicago, Los Angeles and Minneapolis, there is no limitation regarding keeping chickens. While in Falls Church, VA and Detroit, MI chickens are not allowed at all. Some cities like Syracuse, NY do not have any assured legal chicken laws over keeping hens. But they are not allowed to keep roosters. Such difference of laws and legalities of keeping chickens can be found throughout the world. Each town and city has their own ideas on whether they will allow it or not. And then, if so, just how many chickens is okay. Or, will they allow roosters. 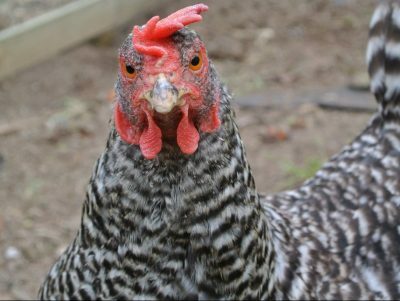 So now you’re probably wondering, “what about my own local laws?”, “can I have chickens in my backyard?” To find out your own local chicken laws regarding rearing chickens in your backyard, you can call your city council or the district police of your area to find out any ordinance or law regarding it. Or, to find out your local chicken laws and codes readily online, you can also visit the broad informational American Legal Publishing’s Code Library at http://www.amlegal.com/library/. This library has listings of chicken laws and codes from cities and counties all over America. You can also log on to Municipal Code Corporation’s website, http://www.municode.com/ that gives you instant access to over 2700 codes from all the 50 states of America. 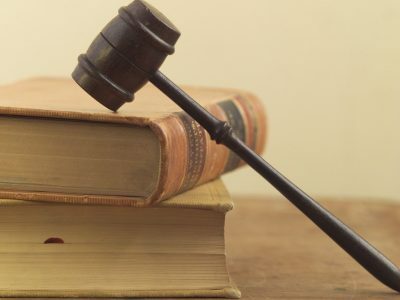 And at http://www.animallaw.com, the International Institute for Animal Law has provided all legal matters related to rights and welfare of animals including those involving chickens. What if your town does not allow chickens? The above websites do not provide petitions or referrals for getting the laws changed in your area. But if you’re still interested in having backyard chickens, you can try and change the chicken laws in your area through certain other valuable sources. Mad City Chickens is one such organizational site set up by 2 citizens of Wisconsin, Alicia Rheal and Brian Whiting, in 2004 after they came to know that their chicken rearing methods were illegal. They came up with this organization to change local chicken laws in their hometown and also to provide the right information to people about how to raise chickens legally. They have also helped in creating other such groups to petition domestication of chickens in various areas. There is valuable information on their website to help other people trying to change the chicken laws in their own towns. Another online website that has done influential work in both areas of providing chicken laws and helping in changing them all over America is the Urban Chickens site. This website has been providing multitude of information on laws, legalities and codes regarding chickens and chicken coops since 2007. And they are also helping people in many states to retain their rights for keeping chickens. 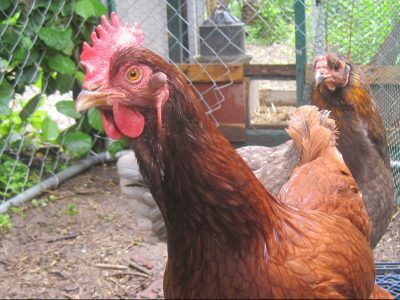 By going to their site you can find a number of programs you can support to legalize chicken keeping in your backyards. One such program is the “Chickens in Iowa City.” By signing such online petitions, you can also make your area’s voice heard for raising domestic animals like chickens, that are both harmless and healthy for your family. Thanks for an interesting read! I know it’s hard to keep putting up new content and keeping readers interested. I got this web site from my friend who told me of this chicken site and at the moment I am visiting and reading your very informative posts here.